In an effort to keep the campus community aware of important safety and security procedures and information, SIUE utilizes several web sites to provide valuable information regarding safety on campus. Some of those safety related web sites are listed below. Campus Violence Prevention Plan – This link provides information concerning the proactive steps SIUE takes to identify and address potentially dangerous situations before they become violent. Information regarding how to identify and report potentially hazardous situations as well as the functions of the SIUE Threat Assessment Team is discussed. Emergency Procedures – Specific procedures regarding how the campus community should respond to various types of emergencies can be found at this site. Information concerning eleven (11) different types of emergencies, ranging from weather related emergencies to bomb threats, is provided. Emergency Training Videos – This link will take you to a site containing two excellent 20 minute emergency safety training videos titled “Flashpoint” and “Shots Fired on Campus”. “Flashpoint” provides information on how to recognize, deal with and get help for people who are reaching a dangerous or critical flashpoint in their lives. “Shots Fired on Campus” provides information on how you should respond to an active shooter situation on campus. Daily Media Log – This site provides information regarding crimes, arrests, traffic enforcement activities and suspicious activities that occur on campus. This site is updated each business day (excluding holidays) so as to provide a current snapshot of what is happening on campus on a daily basis. Annual Security Report – This information is required by the federal “Jeanne Clery Disclosure of Campus Security Policy and Campus Crime Statistics Act” and the federal “Campus Fire Safety Right To Know Act”. The information provides campus safety and securing information, crime statistics, fire safety policies and fire statistics for the previous three calendar years. 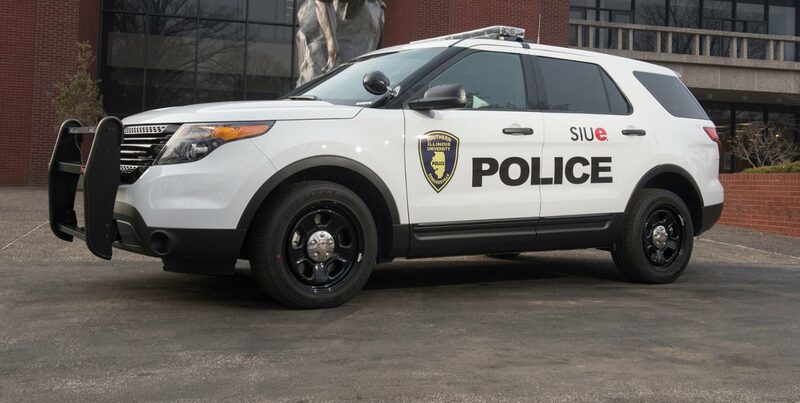 Crime Alerts – This link provides a list of the SIUE campus crime alerts that have been issued over the past several years. Campus crime alerts provide information to the campus community regarding crimes that have occurred and which may pose an ongoing threat to the campus community. The “General Information” block provides various links to Counseling Services Department information, such as appointments, frequently asked questions, various forms and how to report your concern regarding another person’s well-being. Report Your Concern link – This link will take you to a site where you can access a “Care Report” to communicate your concerns about the health and welfare of someone at the university. The “Services Offered” block lists the various services that are provided by the Counseling Services Department. The “Resources” block provides data on how to obtain additional information relating to a number of psychological and health related topics. An important safety tip to remember is that almost all of our on-campus burglaries involve situations where residence hall room doors or unattended vehicle doors were left unlocked. Please lock your room doors and vehicle doors even if you are only going to be away for just a few minutes.